1. Where is the Ganga called the Padma? 2. 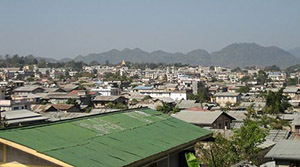 Where is Lashio and why is it significant? 3. 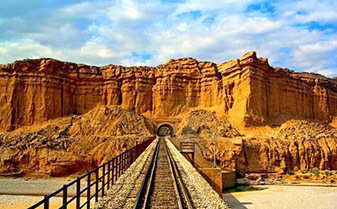 Which major provincial capital in western Pakistan is entered through the Bolan Pass? 4. 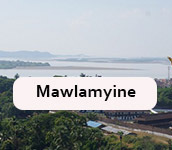 Which major port of Myanmar is on the Bay of Bengal? 5. 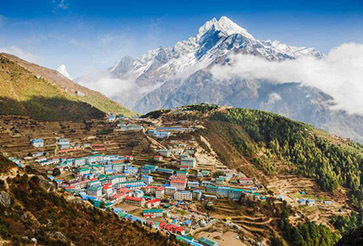 What is Namche Bazar famous for? 6. What is the major export of the Maldives? 7. Which Indian state/states separate Nepal and Bhutan? 8. 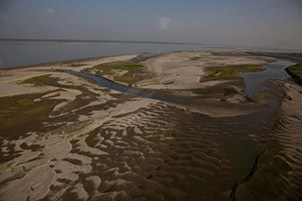 What does the Brahmaputra flow into Bangladesh as? 9. 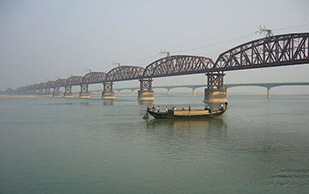 Which major town in Sind has the same name as a major city in the Deccan, India? 10. The Maldives consists of a chain of about 1,200 small coral islands and sandbanks. How many islands in the Maldives are officially stated to be inhabited?